It is with great sadness that the family of Gwendolyn Patricia Buckney announces her passing after an abrupt illness with cancer, on February 3, 2019 in Macomb, Illinois. She was born January 8, 1955 in Keokuk, Iowa to Mattie and Carl Buckney. 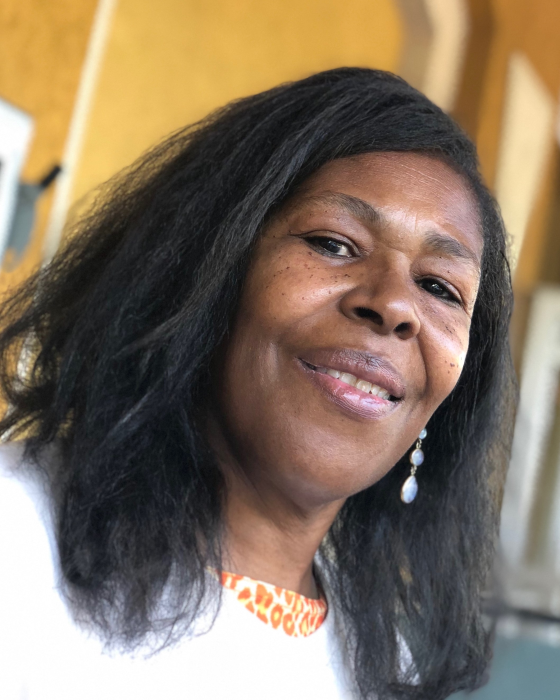 Gwen will be lovingly remembered by her family, Rickey Hood of 35 years, and her children, sons Rashaad Buckney of Mansfield, Texas, and Alex Hood of Eugene, Oregon, and daughter Jaleesa Hood of Macomb, Illinois. One granddaughter Josephine Hood, one sister Carla Buckney Smalls, one brother Lawrence Buckney and several nieces, nephews and cousins. Gwen was a little feather pom-pom squad member in high school and received her degree in Education and her Masters in Reading at Western Illinois University. She worked at Sheller Globe for 10 years, taught GED at Spoon River College for 8 years, worked at Pact Head Start for several years and the at the YMCA Day Care for 3 years. The children will miss her and her reading her favorite book to them, Puff the Magic Dragon. Gwen loved reading, watching old movies, and watching the Young and the Restless, but her most special moments were talking and spending time with her family. A Celebration of Life will be held at 2 p.m. Saturday, February 9, 2019 at the Macomb American Legion. Those who so desire may make memorial donations in memory of Gwen to the YMCA Day Care on Piper Street in Macomb.